Founded in 1983 originally as Oakley Electric, the TigerTek name was introduced in 1998 when the company was sold. TigerTek Industrial Services was acquired by Omninvest in October 2015. From the humble beginnings of servicing textile manufacturing for general motor repairs, TigerTek has evolved to professionally service AC/DC motors, servo motors, pumps, gearboxes, rewinding, balancing, as well as machine shop and fabrication services. 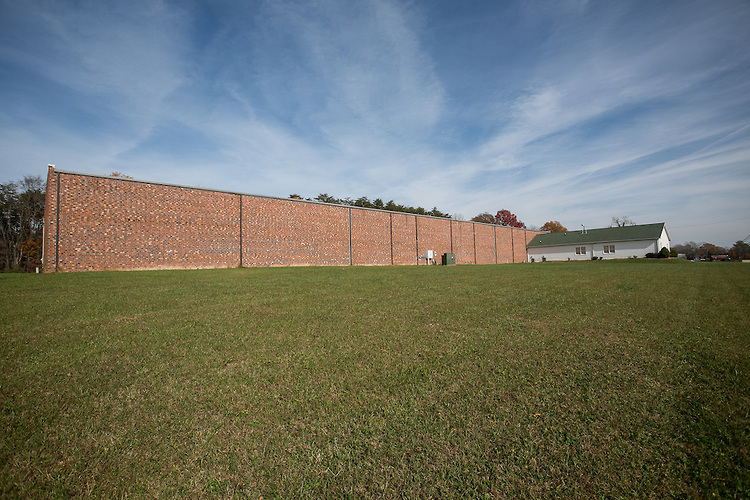 Originally only servicing the area of Rockingham County, TigerTek has evolved to service major industry in the southeast region as well as handling motor repairs from around the world. With the distinction of being approved by Underwriters Laboratories, the UL seal of approval allows TigerTek to service and repair explosion proof motors. We are a Certified in Industrial Chain, Powered and Manual Hoist Repair by CMCO (Columbus McKinnon). TigerTek is a member of EASA (Electrical Apparatus Service Association); EASA produces ANSI/EASA AR100, which is the industry standard for electrical apparatus repair. 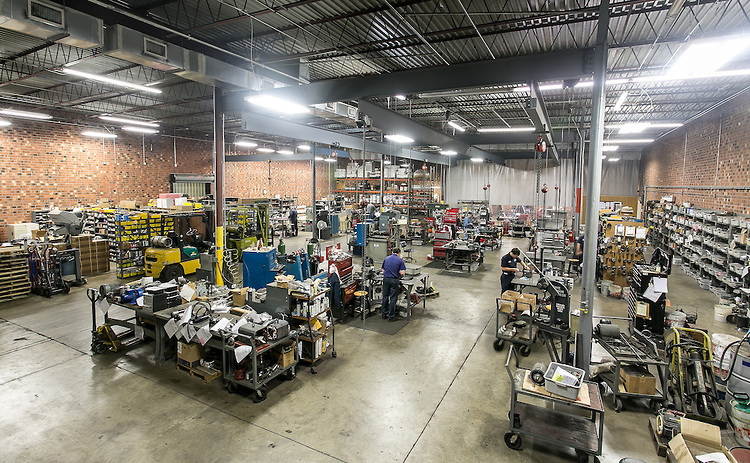 We often say that we are “like a hospital for manufacturing equipment. We receive damaged items, and our skilled technicians repair them”. Our mission is to provide you with a reliable repair, quickly, and at cost saving prices. To achieve these objectives, we use LEAN manufacturing procedures for the hundreds of items that are flowing through our repair center. Servo Motor Repairs. We are the largest repair center in North America for these complex motors. We invest heavily in experienced technicians, test equipment, interfaces, spare parts, and technical training. Industrial Repair Services. We repair electric motors, pumps, gearboxes, and all sorts of industrial electro-mechanical items. We have a machine shop for fabricating custom parts. We are a member of EASA (Electrical Apparatus Service Association). Product Sales. We sell new electric motors, servo motors, and variable speed drives. We would appreciate the opportunity to assist you with your repair needs. We believe that you will be fully satisfied, and that we will quickly have your machinery running again.